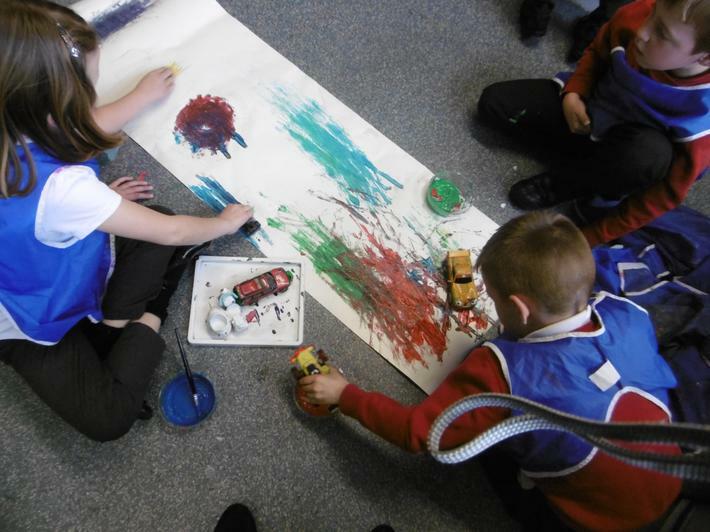 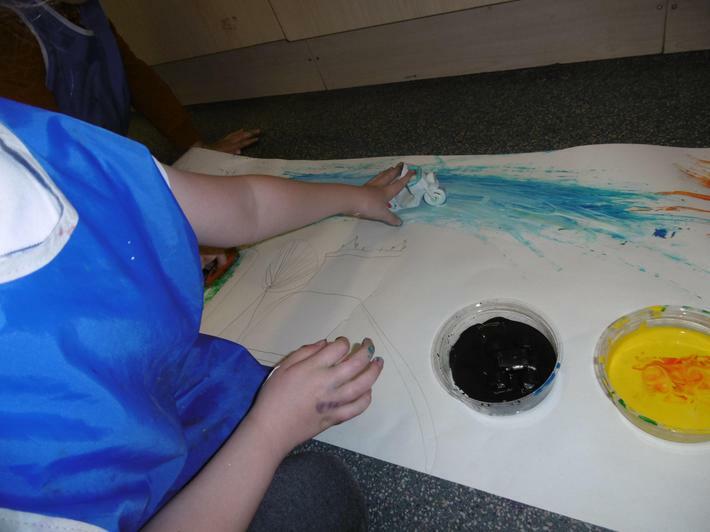 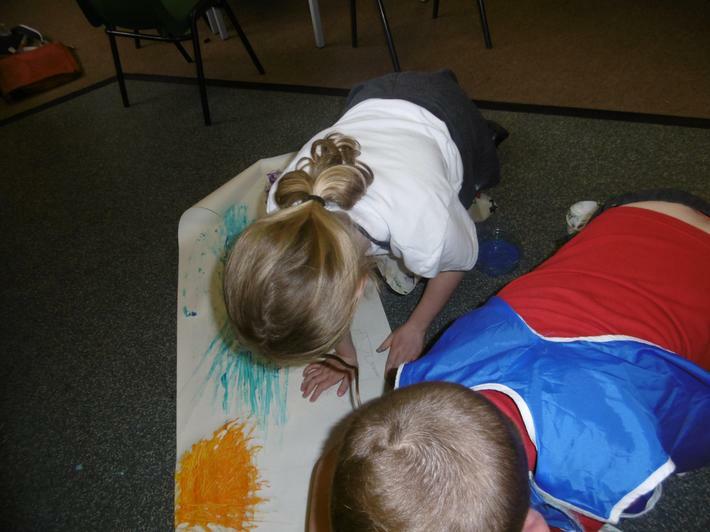 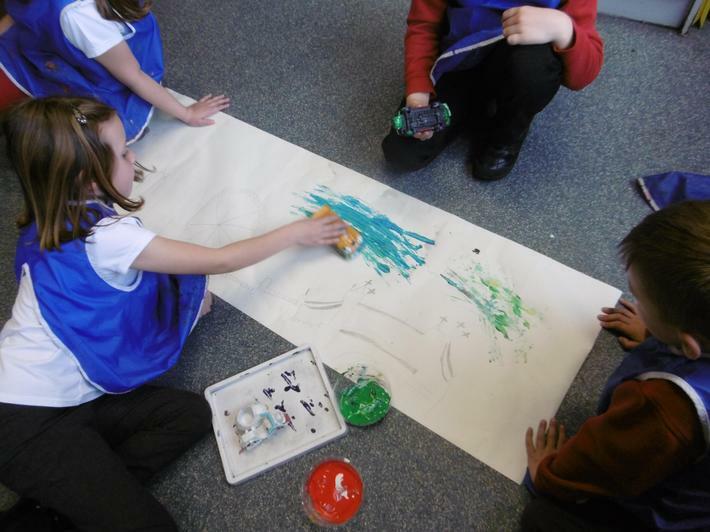 Swans Class have been painting in the style of British artist Ian Cook. 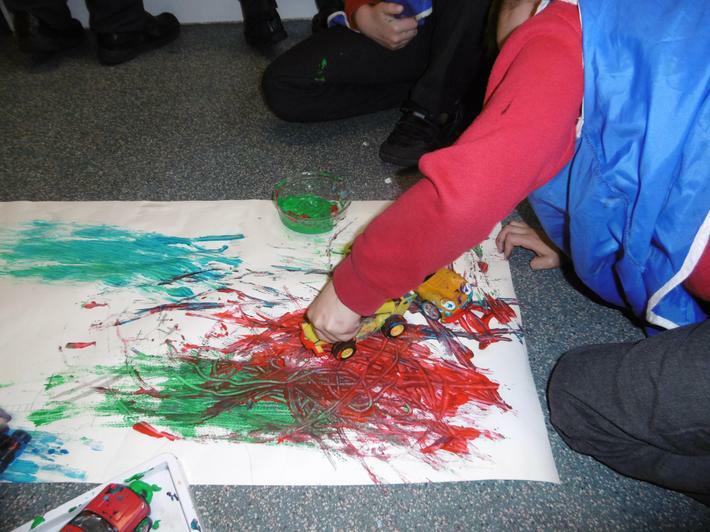 As part of our topic 'On The move' we have been learning how British artist Ian Cook uses remote control cars to create amazing paintings. 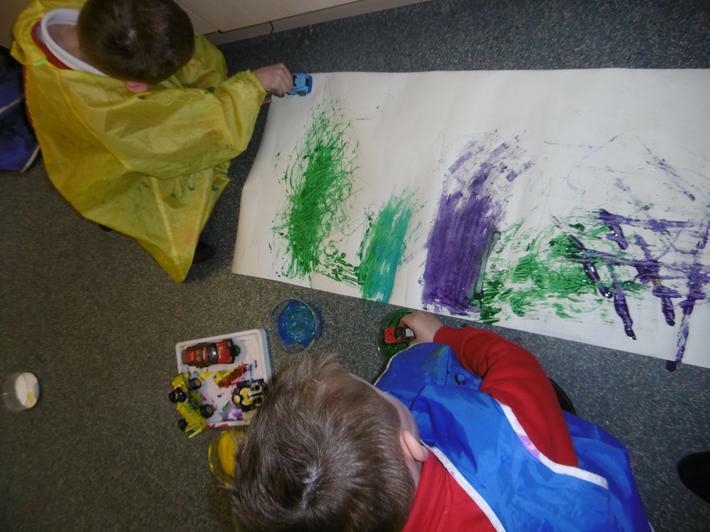 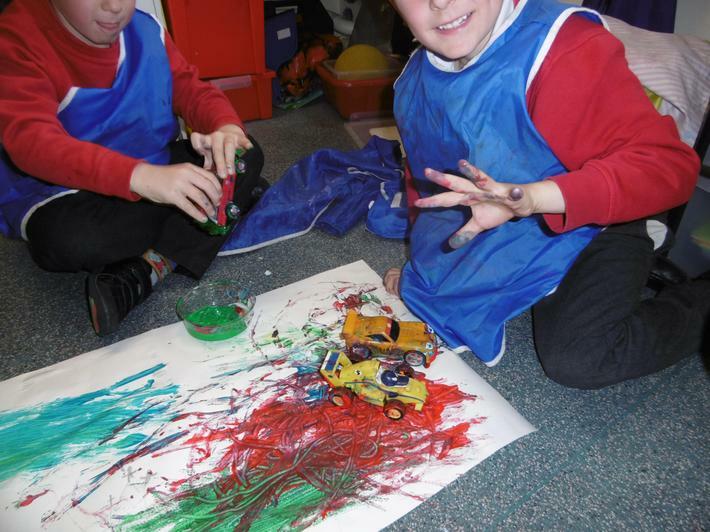 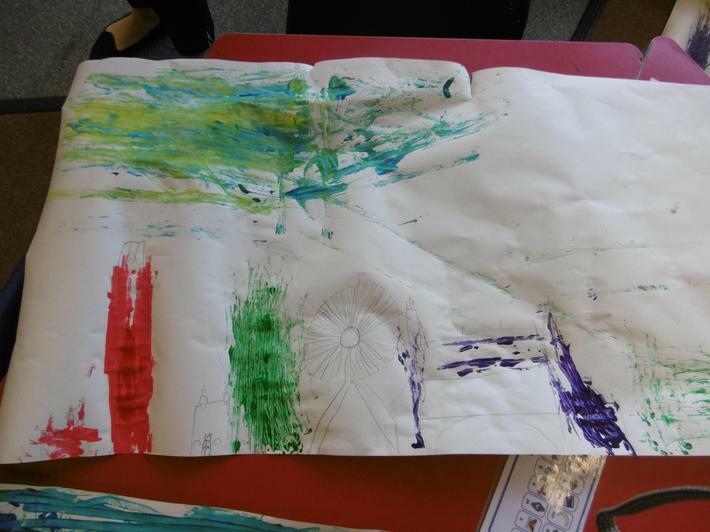 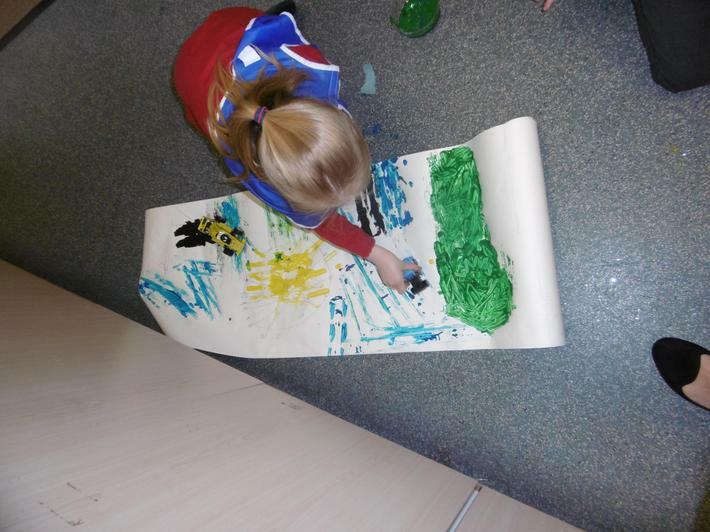 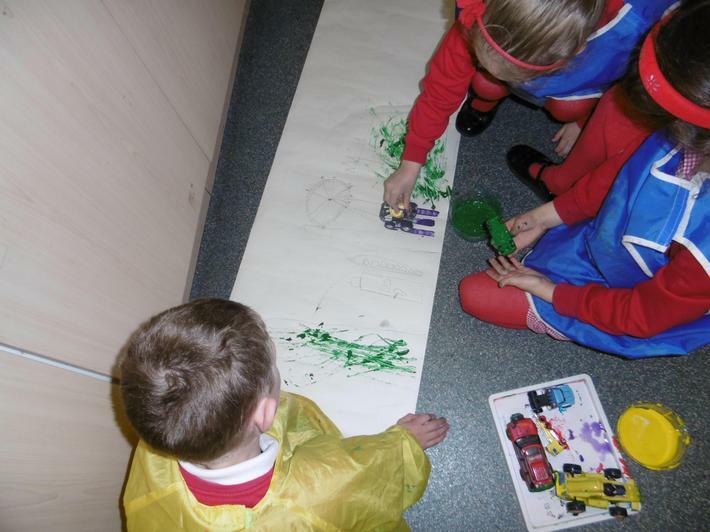 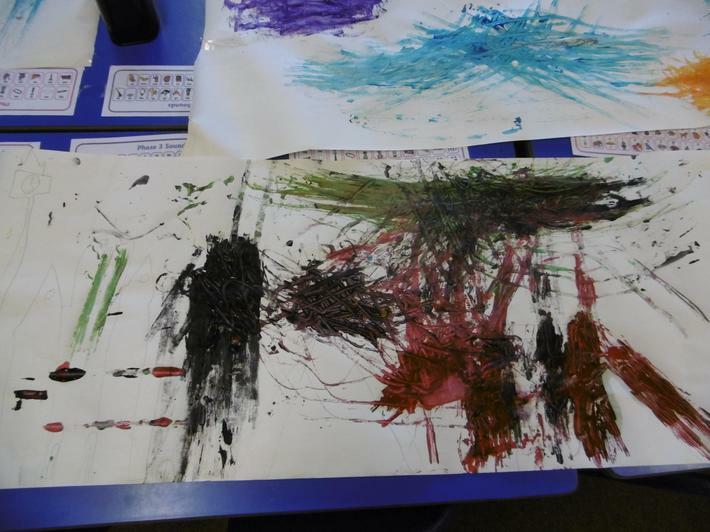 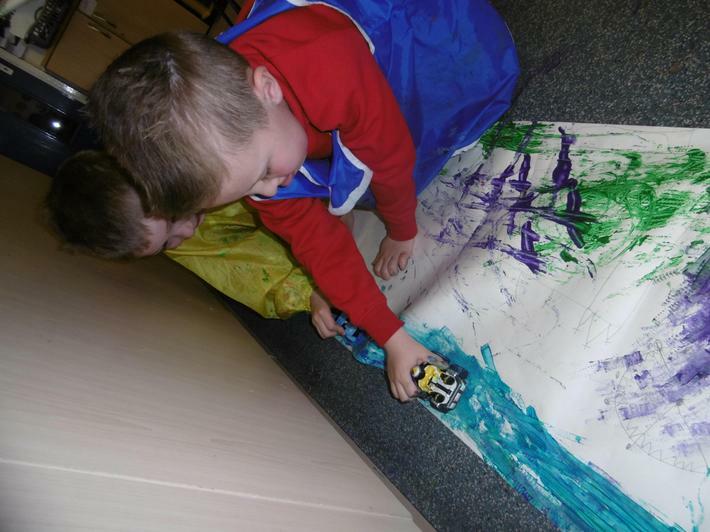 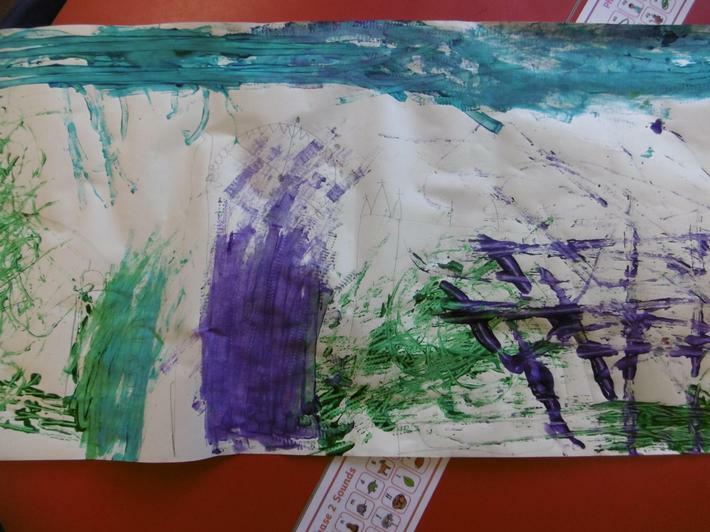 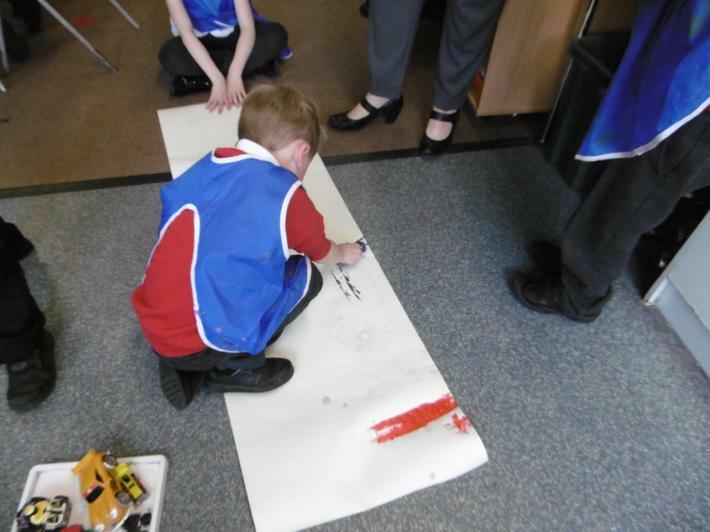 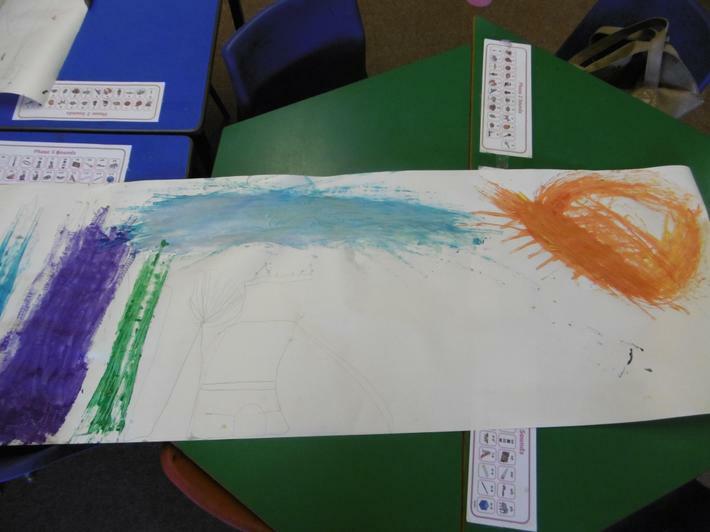 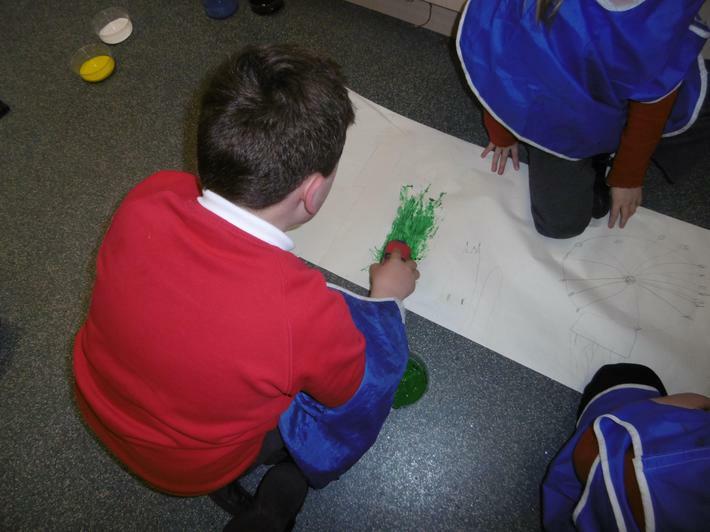 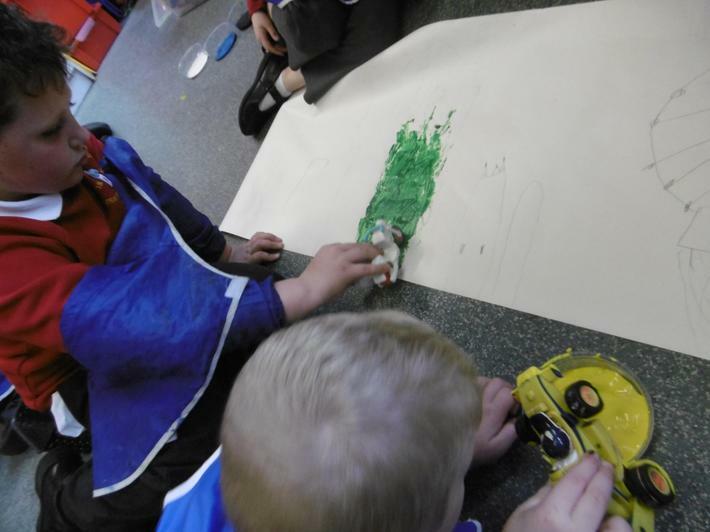 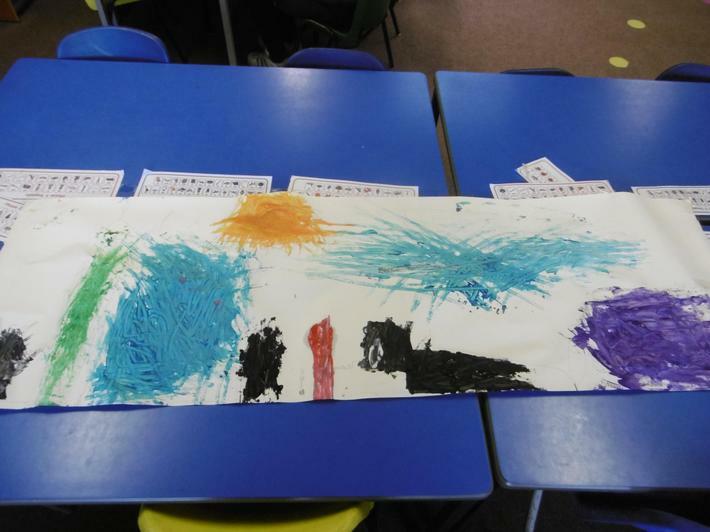 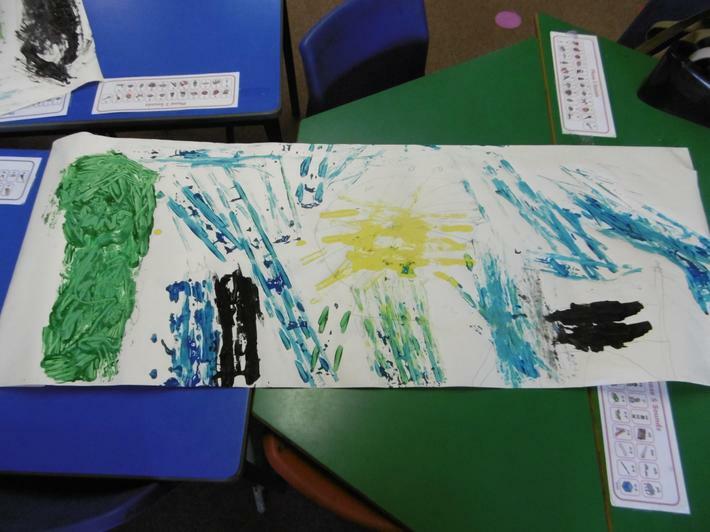 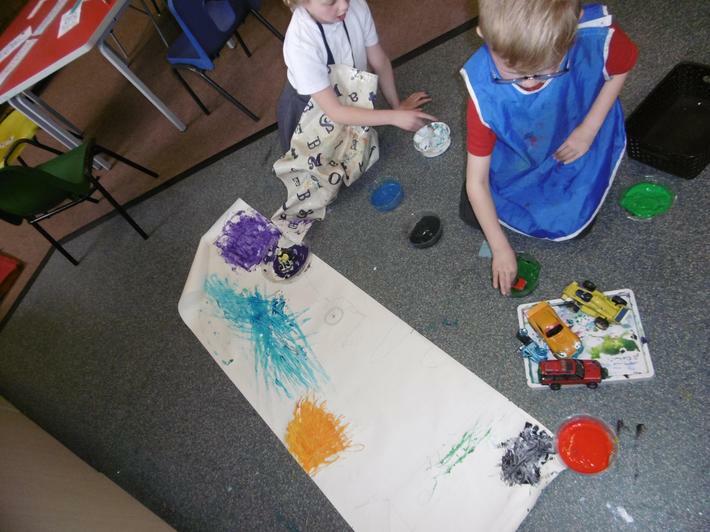 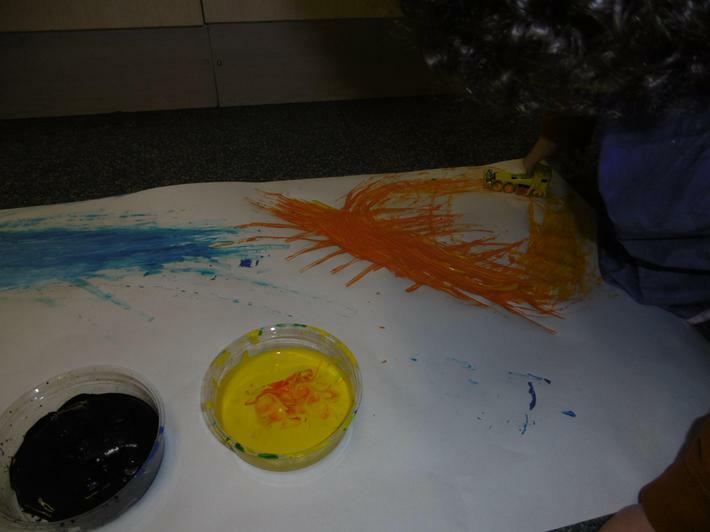 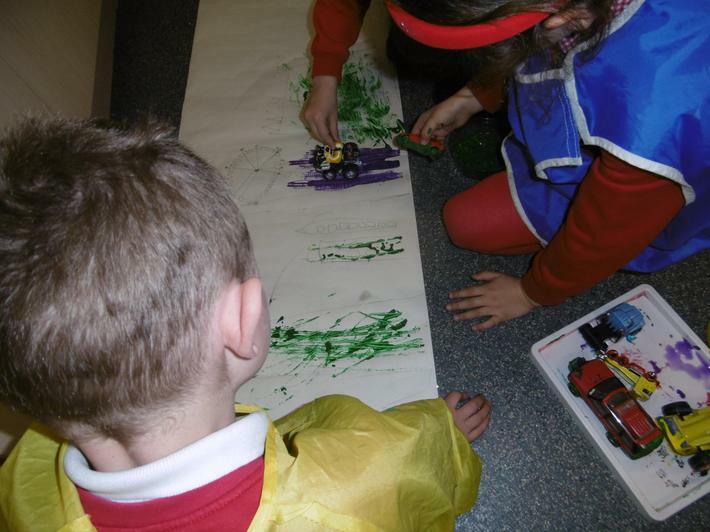 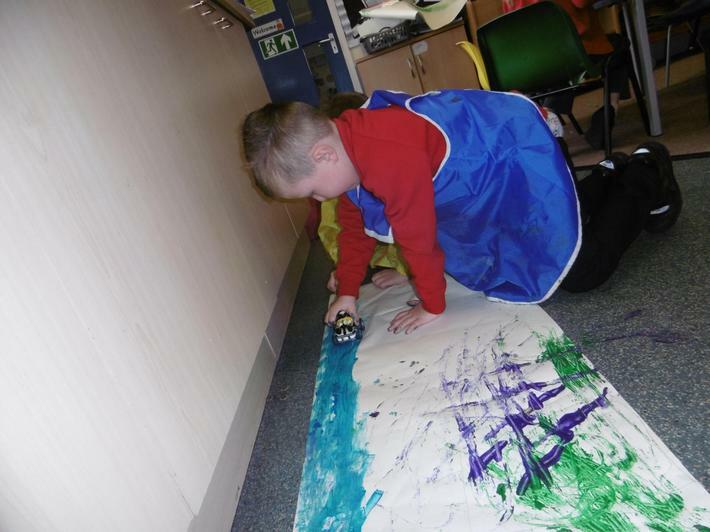 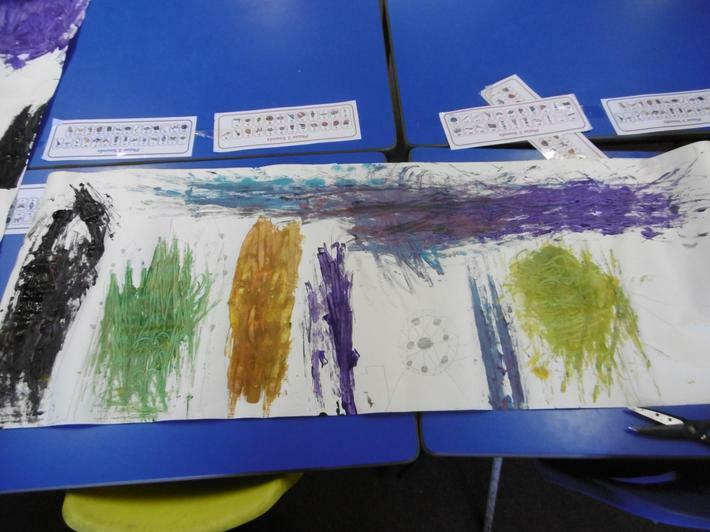 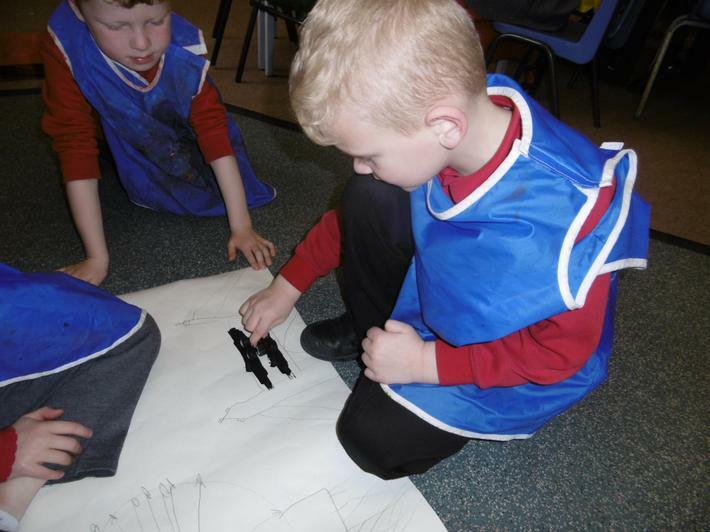 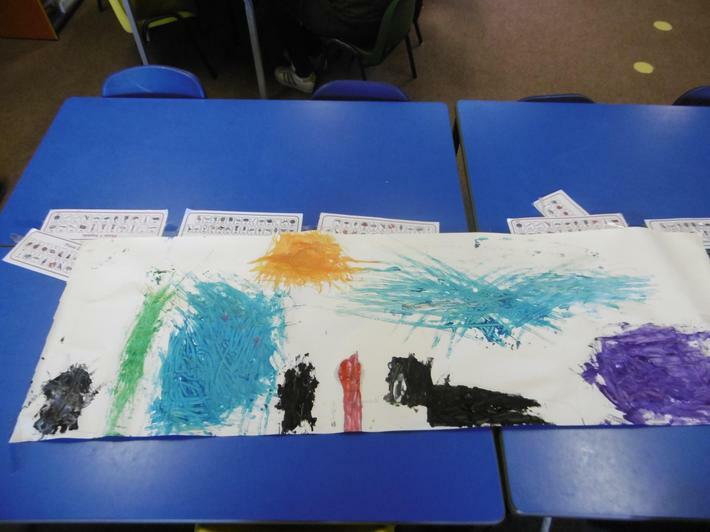 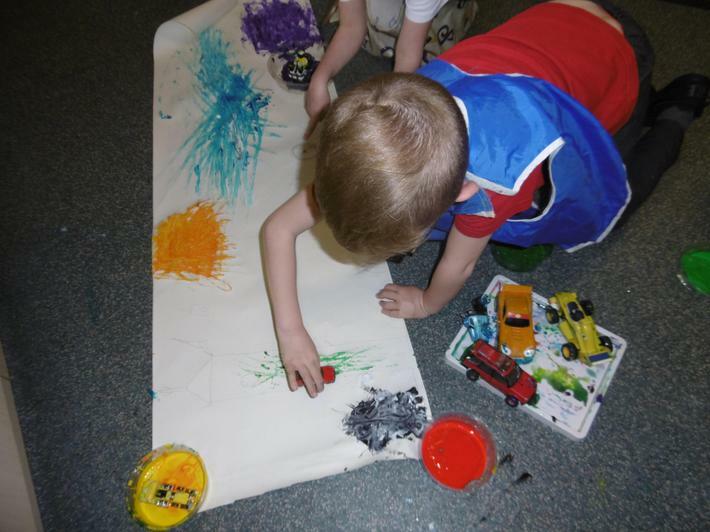 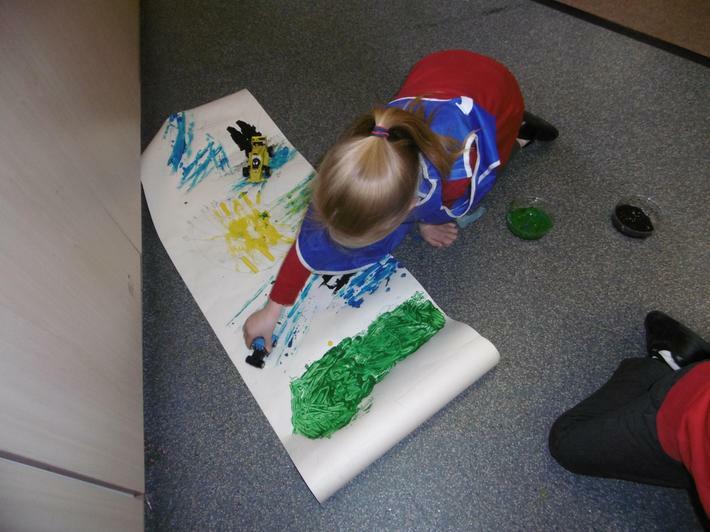 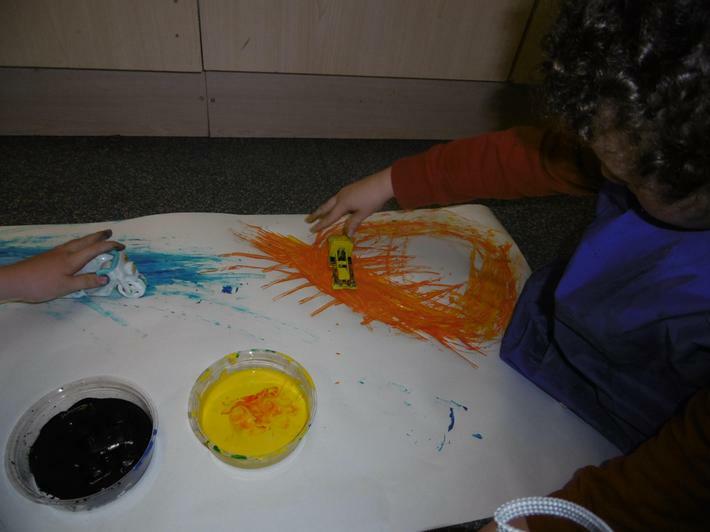 Take a look at our 'London Skyline' representations that we painted with toy cars. 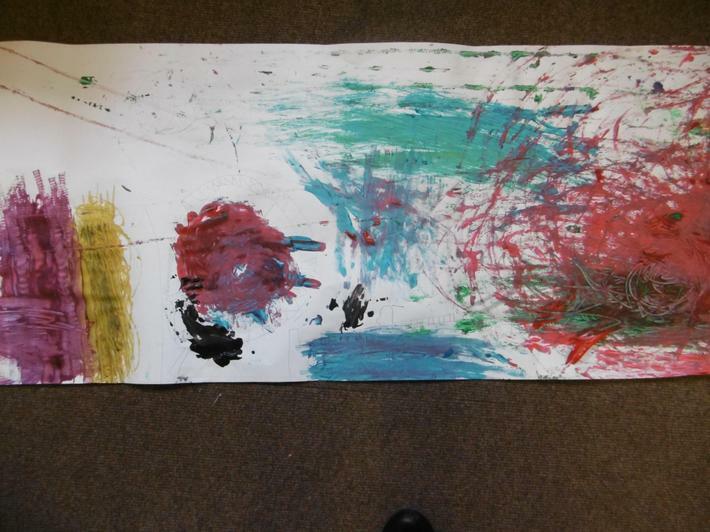 Visit Ian Cook's website below for some examples and videos of his art work.